A commercial roof, no matter how tough, has no means to keep itself structurally sound. It may hold its own against the harsh elements, but it can’t stand up to natural threats forever without any help. 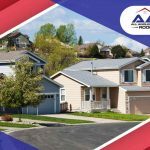 The beauty of having a flat roof is increasing the floor area of your building. The rooftop can offer adequate space to store bulky HVAC units and even serve as a venue for small gatherings. However, heavy foot traffic increases the chances of damage. Rather than denying access to anyone, though, designate specific paths or places on it for technicians and building occupants to use. 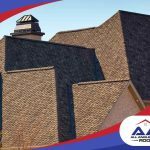 With such rules in place, you can minimize abrasion to roofing layers. Getting your system along with the roof insulation inspected routinely is the most effective way to prevent leakage. Repairs aren’t free, but they can save you a great deal of money over time. Generally, improperly maintained roofing systems last about 5 to 10 years less than those are regularly inspected. Avoid outdated roofers. Innovative breakthroughs are no replacements for veteran inspectors, but modern technology simplifies things for the roofing crew. Cutting-edge pieces of equipment, such as moisture meters and infrared imagers, facilitate the evaluation process. They allow inspectors to determine problem areas more quickly and reduce the hazards with which they have to contend. Using state-of-the-art tools is one thing, but utilizing them properly is another. 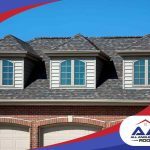 They need to be in the hands of experienced roofers to obtain critical information about your system and glean valuable insights from it. 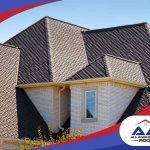 Before you hire a provider of roofing and gutter services, vet your prospective company properly to validate its credentials. 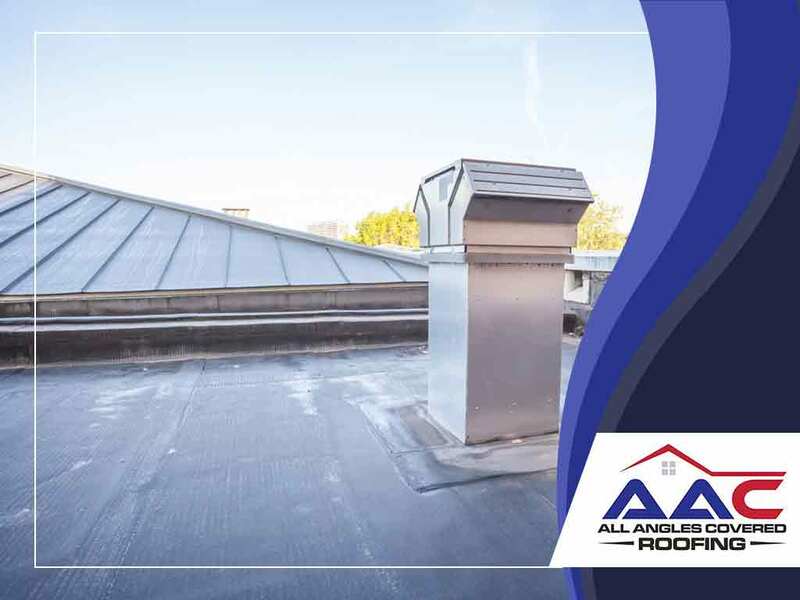 With nearly 10 years of industry excellence, All Angles Covered is the authority on commercial roof maintenance in the region. Our glowing reviews and coveted awards speak a lot about our all-around expertise and proven integrity. 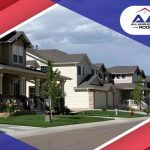 Call us at (303) 691-1111 now to schedule your free inspection, and let’s discuss your roofing needs.